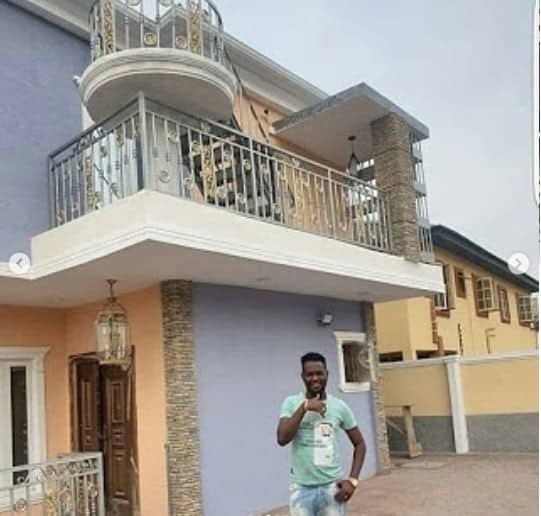 Yoruba Filmmaker, script writer and producer, Okiki Afolayan, took to social media to show off his just completed mansion. 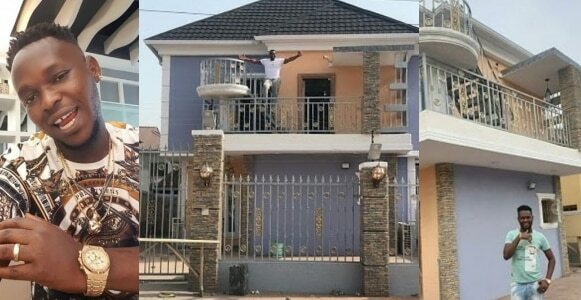 Sharing pictures of the home, the excited actor wrote: ‘my God is good. This can only be done by Almighty God. 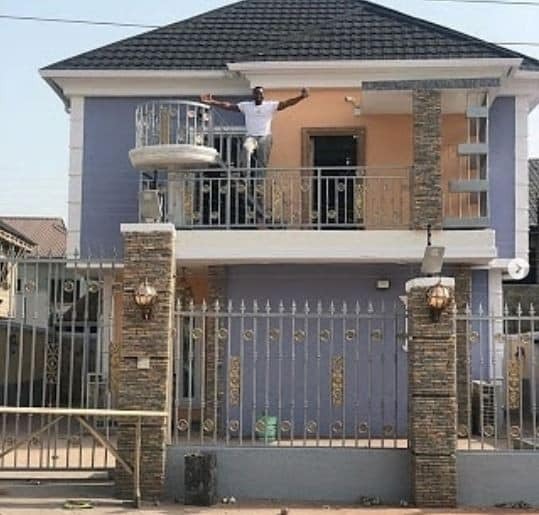 Thank you Almighty God for doing this for me at the right time. It took a while, but God did this for me.